Majority of people go on holidays to find some peace, especially after working round the clock day-in day-out without having to give even basic importance to things they love. It applies to pretty much everyone I presume. However, it depends on the priorities and can get a heck lot expensive at times. It may not get as expensive as it originally pans out, but a Briton finds it the hard way, just the other way around with UAE speeding fine. A report emerged on BBC states that a British tourist has accumulated an outstanding 45,000 USD (Rs. 30.88 lakh) in speeding fine in Dubai. The Middle Eastern luxury province is one of the most sought after holiday destinations in the world, where fortunes roll on the dice and are spent in aplenty. The guy who spent his summer in Dubai reportedly took a Lamborghini Huracan for rent and everything got worse from there. He was caught speeding in every speed camera on the Sheikh Zayed Road that spans for nearly 560 km. The longest road in the UAE took its toll on him mainly because of his ignorance. He broke the speed limit seemingly everywhere in the early morning hours of last Tuesday from 2:30 AM to 6:00 AM. 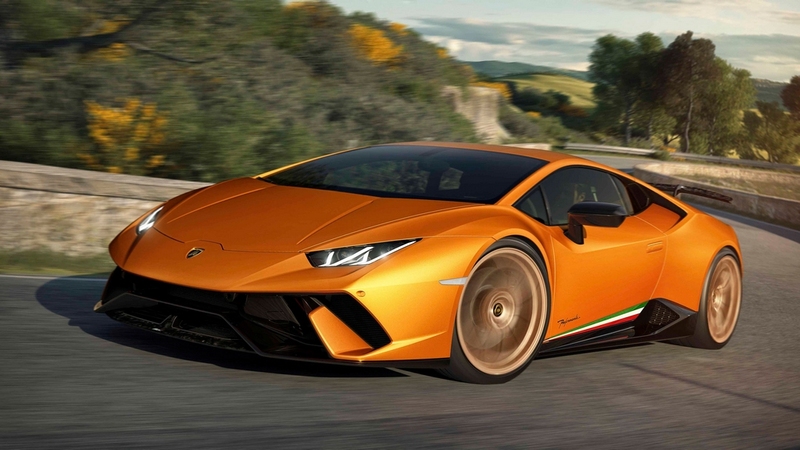 The UAE state newspaper, The National, reported that he topped out 241 kmph in the supercar. 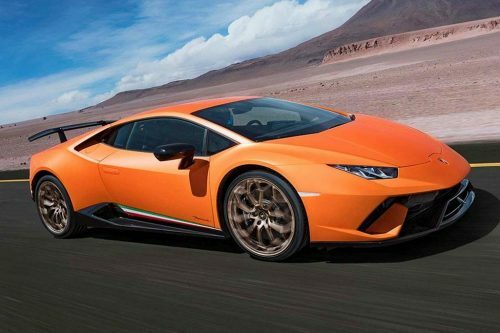 Following the incident, the dealership is refusing to reclaim the Huracan in a fearsome possibility that they might be charged with the humongous speeding fine. The tourist left his passport as a guarantee for the car, but the fines were usually issued to the registered owner instead of the driver, leading to dealership taking the blame under unfortunate circumstance and pay the fine if the car is impounded. The dealership said the car is still with the tourist, parked at his hotel and it is his penalty to incur as he exceeded the speed limit. The dealer could be all caught in the act, if the driver claims to the embassy that he lost his passport, as an illegal way of evading the speeding fine.